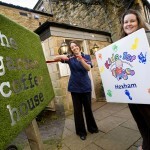 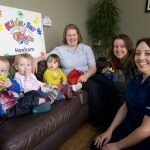 On 28 March 2012 Kids 1st Hexham officially launched the new Baby Lounge at The Garden Coffee House in Hexham. 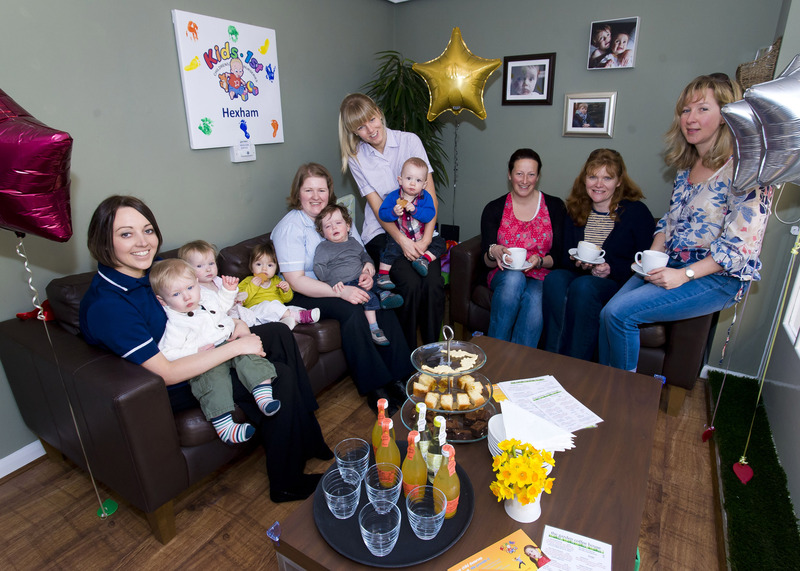 Lindsey, Austin and Daisy Birney have opened the Baby Lounge in their cafe as a family friendly area for parents to feed their babies and also be able to relax and play with them too. 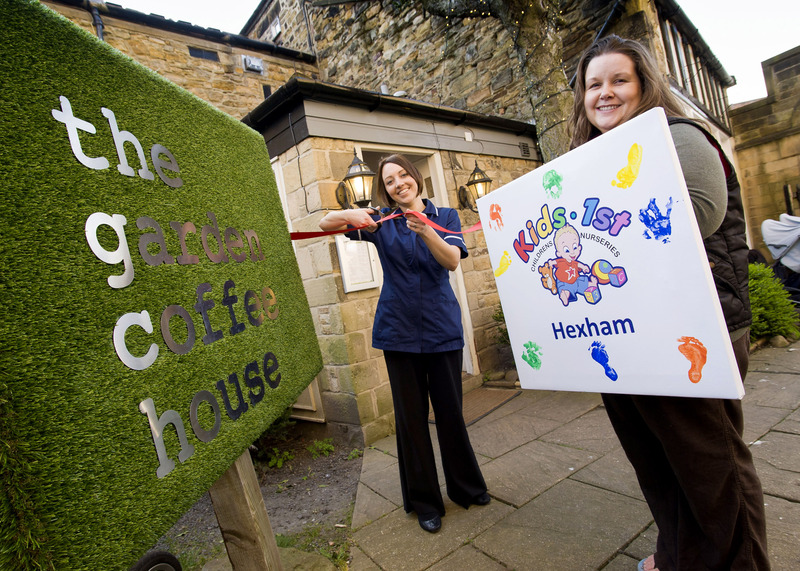 Sarah Scandle, Manager at Kids 1st Hexham and the Starfish children walked down to The Garden Coffee House and enjoyed some delicious refreshments. 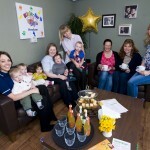 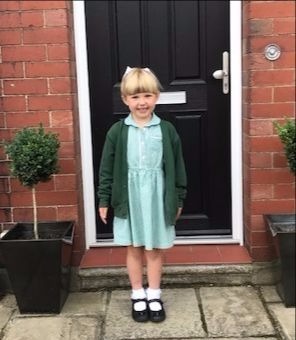 Good Luck to Lindsey, Austin and Daisy with the new lounge from everyone at Kids 1st.